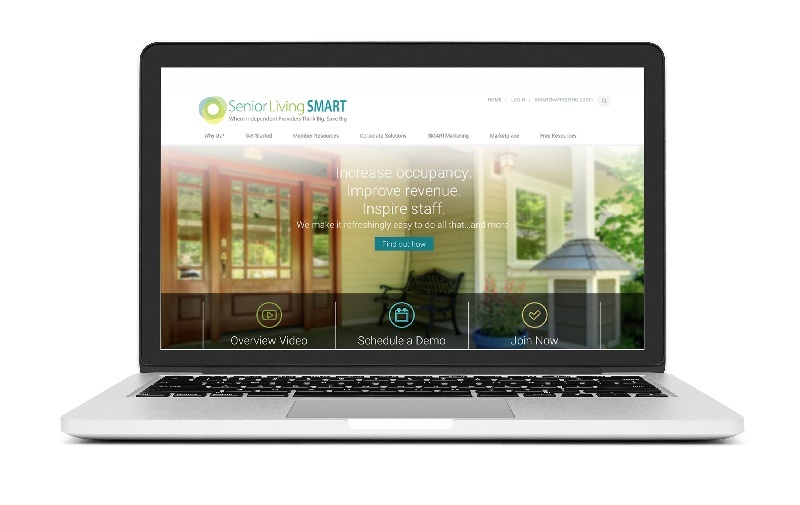 When Senior Living SMART began working with Precision Marketing Group, they already had the content they needed to build a fantastic website. It was just that there was a LOT of it. A sort of “Angie’s List” for companies, homes and individuals that service the senior living community, SLS acts as a “one-stop shop” and go-between for companies looking to promote their services and products to individuals within the senior care and senior living communities. It’s a company for the people—a superhero agency, if you will. But with great power comes great responsibility, and in Senior Living SMART’s case, that responsibility was to ensure the liasing process is simple, clear and effortless. didn't reflect the quality of their service. PMG and SLS originally partnered to generate leads and increase membership, and that’s what PMG did. But from the beginning, we noticed that the quality of our client’s website didn’t actually reflect the quality of their services. The SLS team knew this – in fact, they had hired a design agency to redo their site. But something was still off. The functionality of the website wasn’t up to par. So to get a truly impartial perspective on what navigational pathways and elements made the most sense for prospects, we got real, bona fide users involved through user testing. ...a half dozen users were given five or six simple tasks to do while perusing Senior Living SMART’s website. These tasks were supposed to be easy: sign up for a newsletter, download a piece of content, enter to attend an event, etc. And what we found as our teams watched (and read the feedback from the user testing) was that most of the time, the users couldn’t even find a concrete place to start. When asked to define what SLS actually did, almost all of the users couldn’t even accurately describe the company’s role. The information simply wasn’t obvious to them. "We discovered that if someone signs up for one of their demos, 99% of the time, they're going to sign up for a membership. If you get a demo, you think, 'How can I not have this product?' 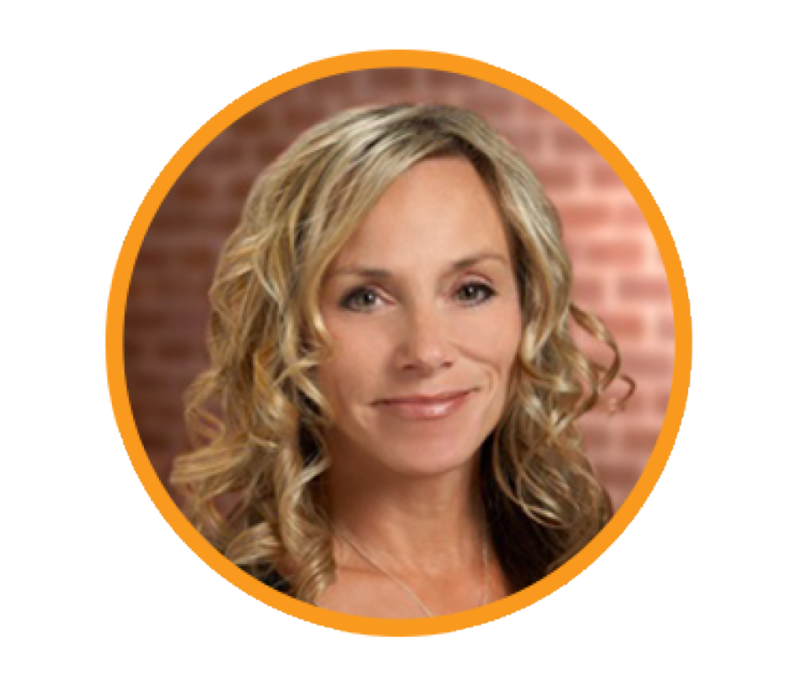 So streamlining the navigation to encourage demo conversions was paramount." “Frustrated” became the user buzzword of the project. What’s more, the user testing revealed that not only was there too much content on the site, which was the focus of the project, but also that the website page load time was too slow. So even when a visitor found what they were looking for on the website, they wouldn’t be able to access it right away – a proven recipe for an increased bounce rate. It was the proof PMG needed to move forward with making a site that was reflective of SLS’s business standards. So we got to work! We knew that building an entirely new website for SLS was not in their budget, so we worked with the material they had – menus, existing content and pages – to make them more intuitive. The main focus of the project was improving the navigation; there was just too much information on the home page to compel visitors to stay. And so a plan of action was created and implemented. PMG restructured the site to make it easier to navigate. With an in-depth look at the pain points of not only SLS but also its website’s visitors, PMG was able to disentangle the navigation, clarify the company’s mission and make content much more accessible. Plus, the website’s design is striking and reflective of SLS’s mission and quality. In the meantime, while SLS engages users, members, prospects and clients at tradeshows, they’ve also been reaping the benefits of a new, streamlined website, and their visitors have gone from “frustrated” to fulfilled. Now that’s what we call a happy ending! Considering a website redesign? Contact PMG today! "We are pleased with the new look of our website, and our visitors are responding to the simplified navigation and content organization. We've discovered that connecting navigation in a way that is intuitive to our members and prospects improves their experience. PMG reorganized our premium, downloadable content into categories that are easy to search and put everything at the fingertips of our users."